With the world of smartphones getting thinner and looking more like a crystal whisky tumbler, the demand for real protective hardware has never been so high. But with so many phone case makers out there today, which of the cases really do the specific job of protecting your fragile tech? 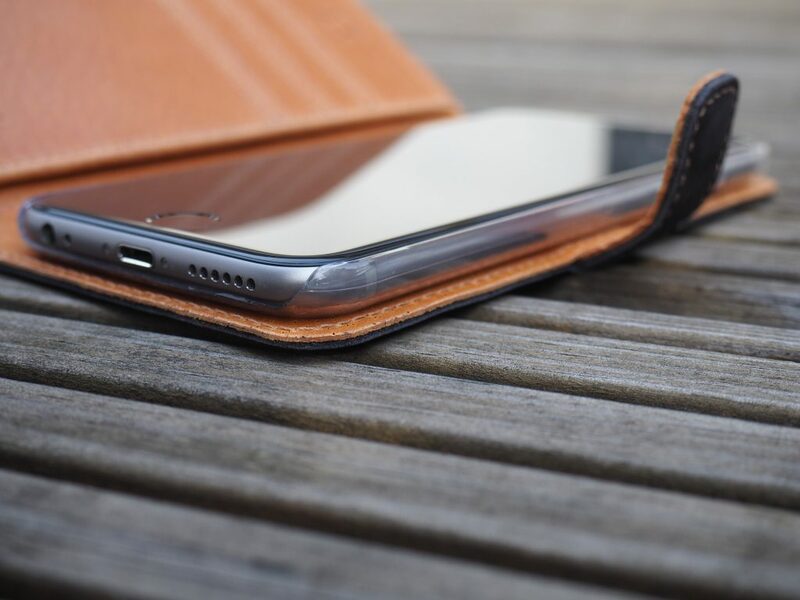 We ditch our current phone cases for a couple weeks to try out the Snakehive London versions and see, if they play the part in the busy lives of Maketh-the-Man. Arriving on the scenes in 2009, Snakehive London entered the realm of accessories with the vision of bringing to the market, the finest quality cases and accessories at affordable prices. 2015 saw the arrival of their ‘wilderness’ and ‘Vintage collections, giving customers the choice of premium quality wood or nubuck leather cases. Firstly the Vintage collection are available for a variety phone models. So whether it’s your Huawei you need safeguarded, or the cursed IPhone vulnerability in need of more security, they’ve got you covered (literally). Packaging is everything, in this day and age where everything needs to ‘look good for the gram’. 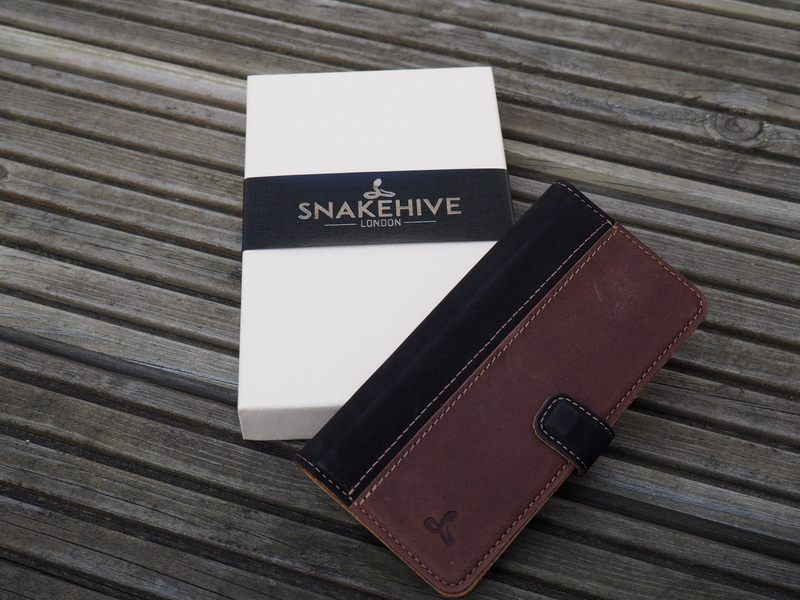 Each and every Snakehive London phone case purchased is delivered in a simple, but premium looking box branded aptly on the front with logo. The Snakehive London Vintage collection cases are made from carefully selected full grain cowhide leather from Europe, hand crafted exclusively for them. 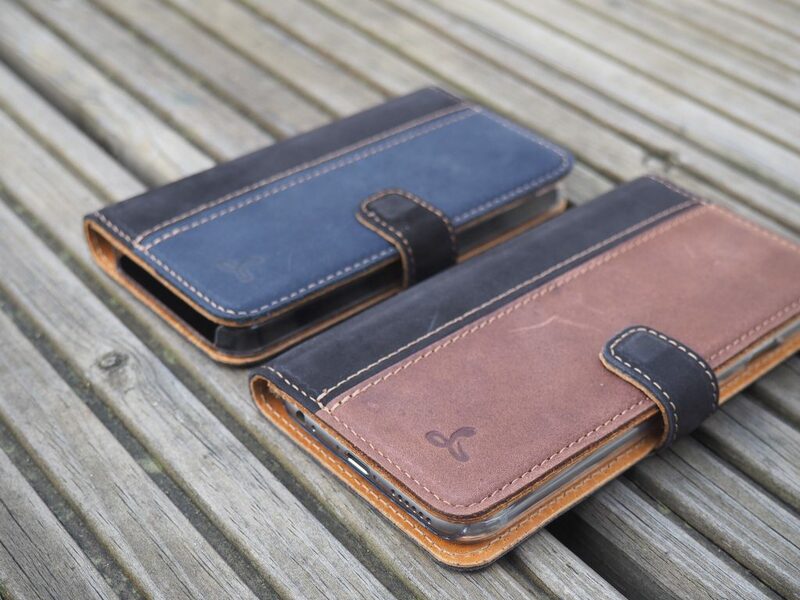 Each case in the vintage collection will come with card slots and a larger compartment to slide in notes. Not only that but they’re built in a way which so they fold in reverse to stand perfectly horizontal, making it ideal whilst you catch up on our recent movie streams on the go. From a detail point of view you will notice the case stitching made to match the shade of the leather, along with the embossed Snakehive London icons on the inside and outside. When you’re buying a phone case there’s nothing more frustrating than having to return back within a month, to buy yet another phone case. In the first week of having our cases one was dropped down stairs and dragged across the wall (Motorbike rider here and we get in situations like these). 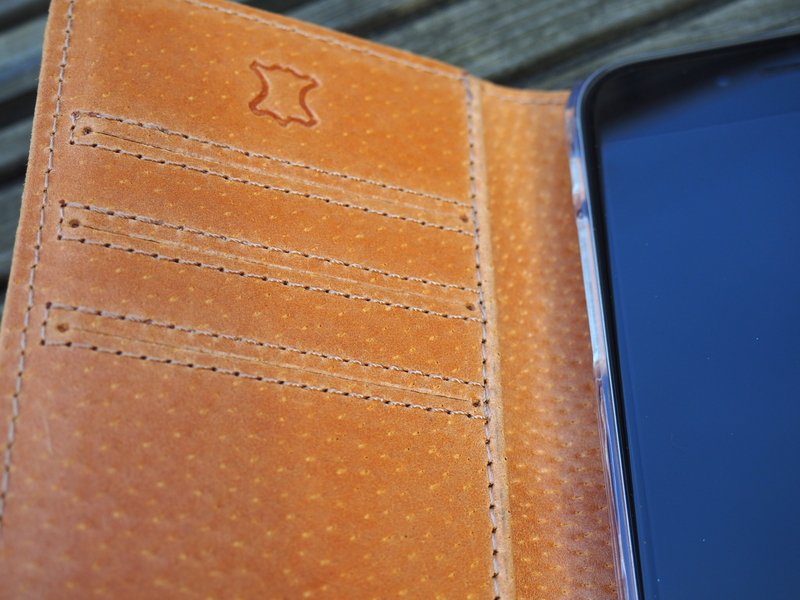 The case stitching is still intact and the phone surprisingly, remains undamaged from a drop. Useful to know that this does not mean you’re phone is now invulnerable, so do not try and through it under a bus or anything. 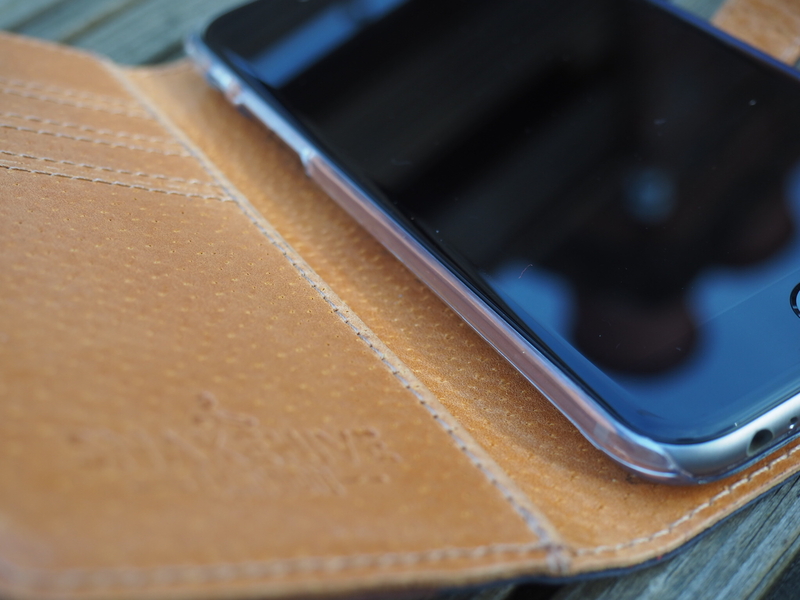 But be assured a good Snakehive London case will keep you protected from most common incidents. So all in all these slick cases from Snakehive London are great looking and reasonable value, for the high level of quality you’re getting. We’re kissing goodbye to the one phone case only life, but saying hello to a new collection of robust and stylish looking cases. If you want to get your hands on one of the many styles of Snakehive London cases available, head on over to their website to shop the wide range for a majority of phone brands.